The O-PAS Standard, Version 1.0 is available to all to download free-of-charge for non-commercial use. That will usually mean using it inside your organization. To use the O-PAS standard for commercial purposes, a Commercial License is available (more ...). Note: In order to download publications from the Library, you need an account for The Open Group website. If you are a first-time user register for an account here. You may download the O-PAS Standard, Version 1.0 under a free, personal, 90-day Evaluation License; and you may then go on to use it internally under a free, perpetual, Non-Commercial License, if you wish. Alternatively, you may take out an annual Commercial License. If you download this document, you are presumed to have read and accepted the O-PAS Standard, Version 1.0 Evaluation Licensing Conditions. There is no need to complete and submit the license. Copyright © 2019, The Open Group. All Rights Reserved. BY RETRIEVING THIS DISTRIBUTION OF O-PAS DOCUMENTATION, YOU ARE CONSENTING TO BE BOUND BY THIS AGREEMENT. IF YOU DO NOT AGREE TO ALL THE TERMS OF THIS AGREEMENT, DO NOT INSTALL THE PRODUCT, AND DESTROY ANY COPY YOU MAY HAVE. All existing trademarks and copyright notices, and this License, notice appear in all supporting documentation. Redistribution of the Documentation, in part or in whole, is not permitted. If you want other members of your organization to use or evaluate the O-PAS Standard, Version 1.0, please encourage them to register and retrieve the Documentation via the link at https://www.opengroup.org/opas-standard-version-10-licensed-downloads. After expiry of the 90-day evaluation period you will need to apply for the O-PAS Standard, Version 1.0 Corporate Non Commercial License, or else remove the Documentation from your system. If it is your intention to use the O-PAS standard for commercial purposes, please apply for the O-PAS Standard, Version 1.0 Annual Commercial License. This Documentation is provided on an "AS IS" basis, without warranty of any kind. If you are using the Documentation free of charge, you are not entitled to support or telephone assistance from The Open Group. THE OPEN GROUP DISCLAIMS ALL WARRANTIES WITH REGARD TO THIS DOCUMENTATION, INCLUDING ALL IMPLIED WARRANTIES OF SUITABILITY AND FITNESS FOR ANY PARTICULAR PURPOSE. IN NO EVENT SHALL THE OPEN GROUP BE LIABLE FOR ANY SPECIAL, INDIRECT OR CONSEQUENTIAL DAMAGES OR ANY DAMAGES WHATSOEVER RESULTING FROM LOSS OF USE, DATA OR PROFITS, WHETHER IN AN ACTION OF CONTRACT, NEGLIGENCE OR OTHER TORTIOUS ACTION, ARISING OUT OF OR IN CONNECTION WITH THE USE OR PERFORMANCE OF THIS DOCUMENTATION. 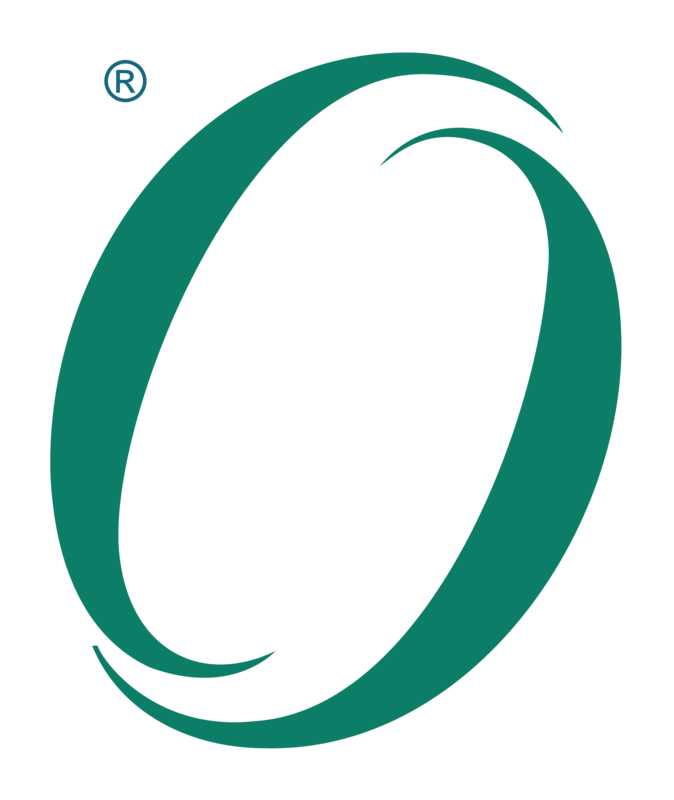 O-PAS is a trademark of The Open Group in the United States and other countries.